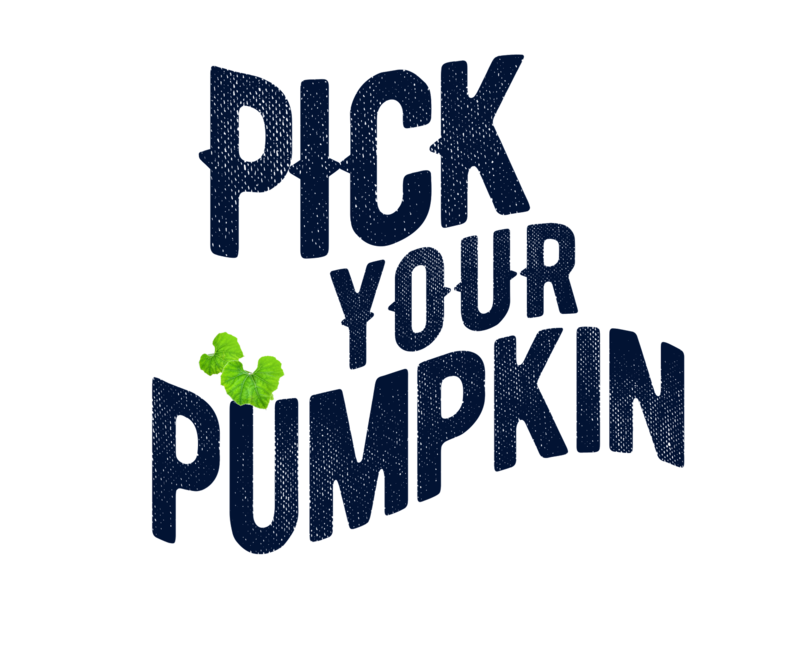 Pumpkin Moon is now closed for 2018. 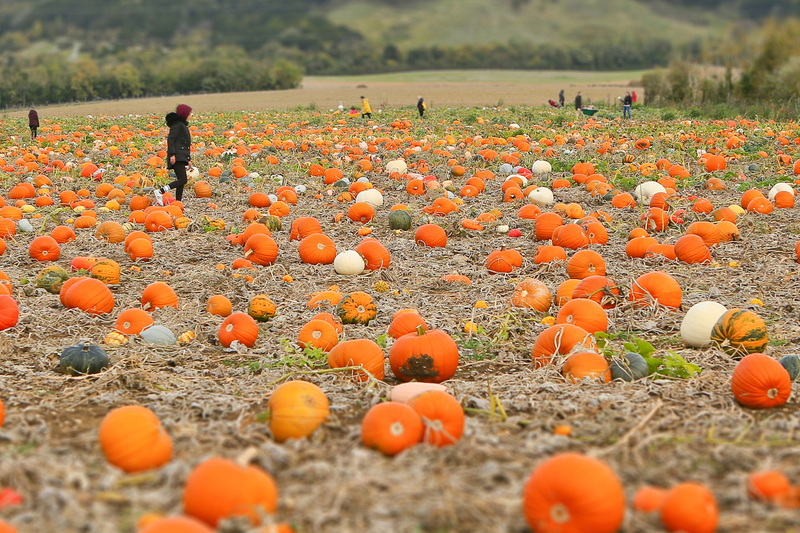 Thank you to everyone who has visited and made it so much fun for us all by dressing up, hunting for weird and wonderful pumpkins and squash or even finding the hidden golden pumpkin. 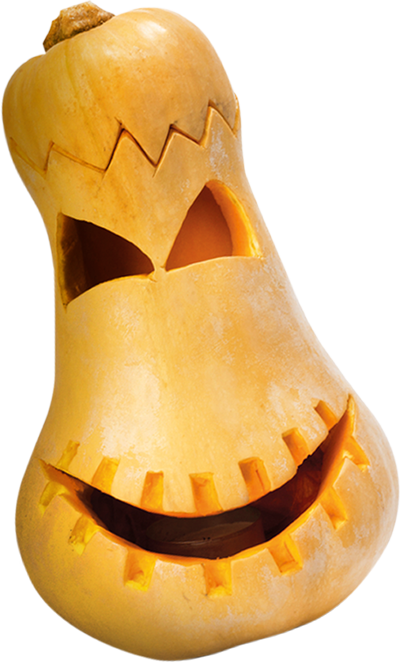 Have a great time carving or decorating them and making delicious meals. 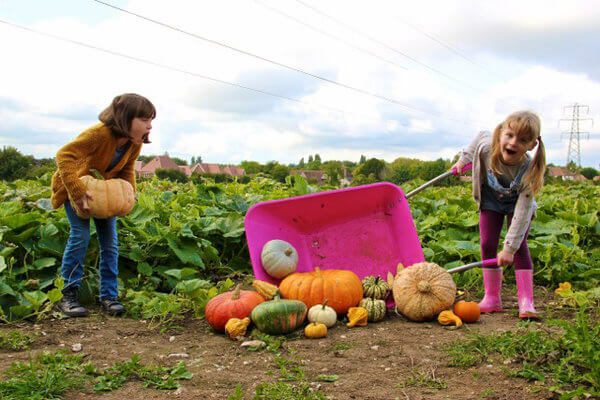 What better way to enjoy some fresh farm air than picking your own pumpkin! 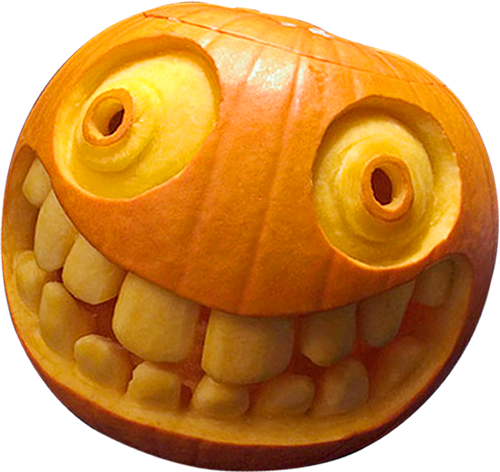 Here at Pumpkin Moon we specialise in fun for little people (and not so little people). 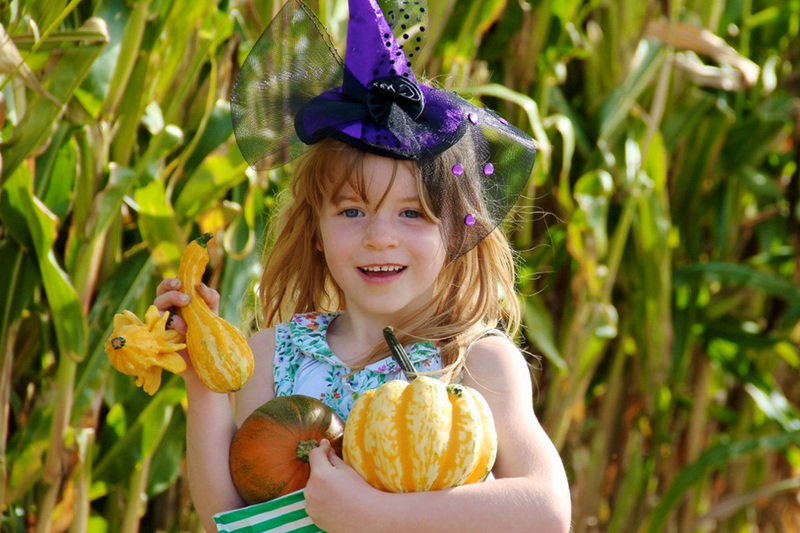 With over 70 varieties of pumpkin, squash and gourd to choose from, plus a range of fun activities, including the popular maize maze, face painting, story telling and pumpkin painting, you can make a real day of it. 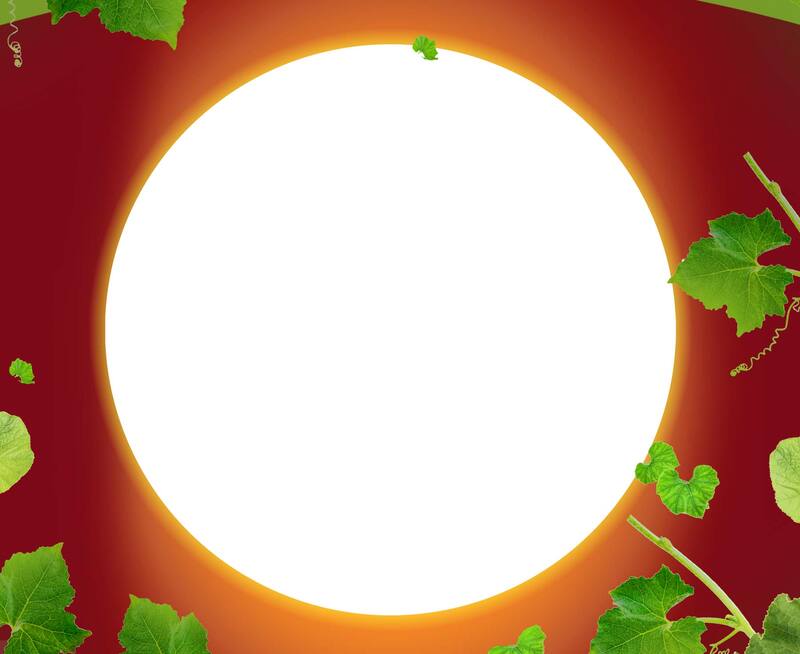 There are two Pumpkin Moon farms to choose from – Maidstone and Rainham. Entry is FREE with ample parking. There are delicious food and beverages stalls to enjoy at both our farms. 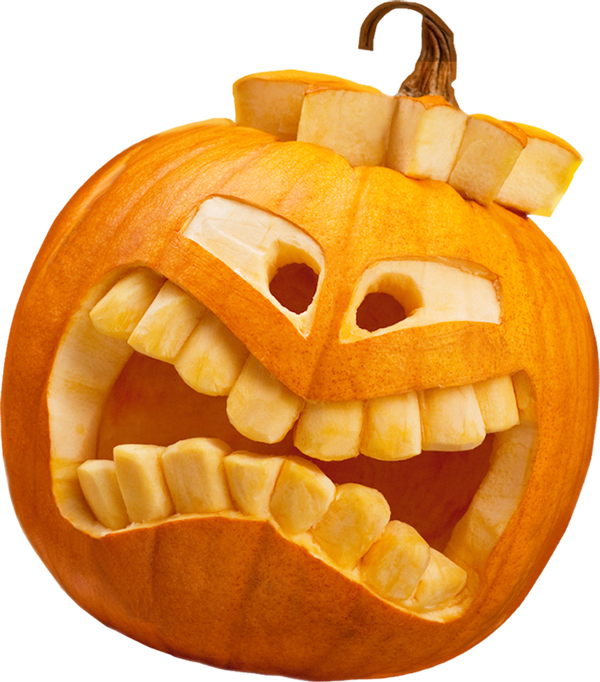 Pumpkin prices start from just £1 and toilet facilities are available. 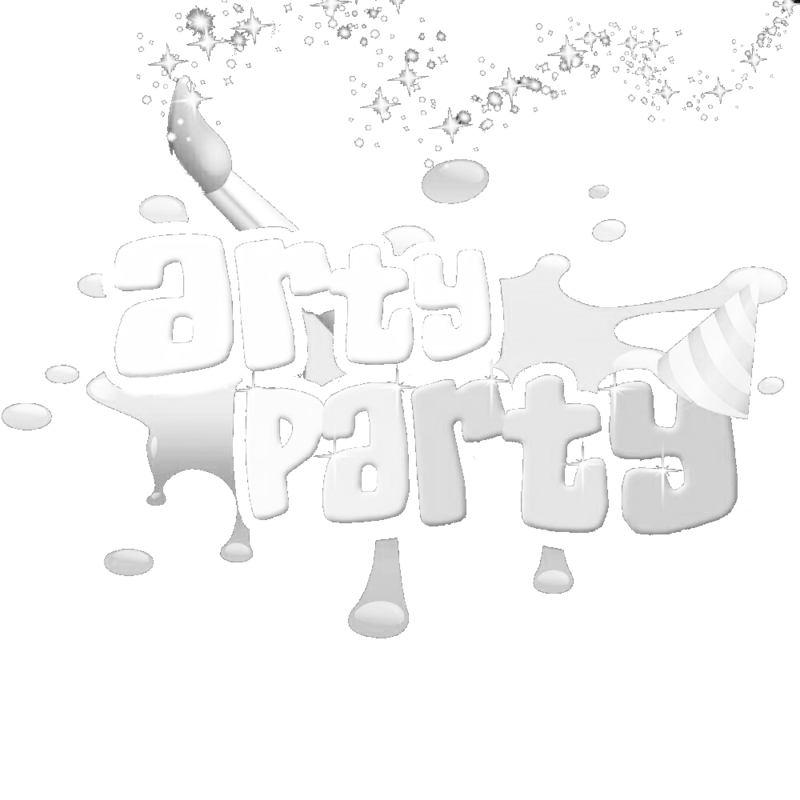 Join us for some Halloween fun; fancy dress always encouraged! 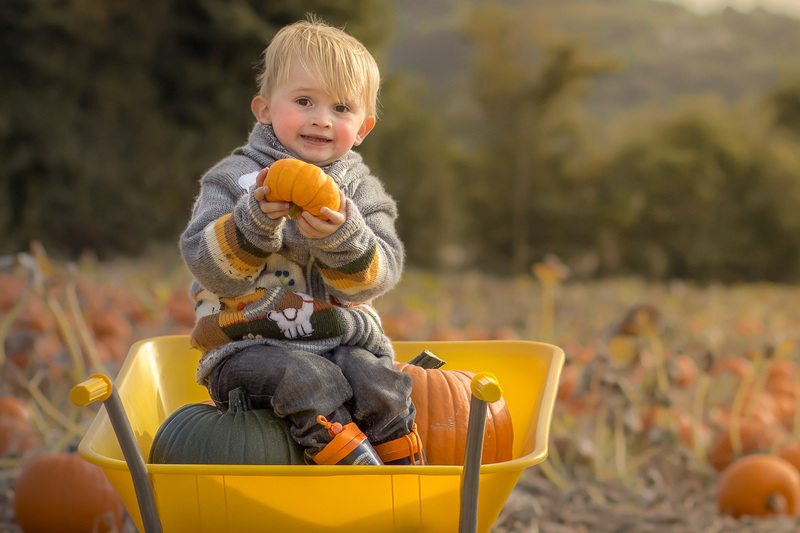 Booking is not essential but if you’d like to register below we can keep you updated with all the news from Pumpkin Moon.  Proudly supporting British Heart Foundation, Heart of Kent Hospice and Demelza Hospice Care for Children, with over £3,500 donated in 2017.